Doris Day - 100 Hits-Legends (5CD Box Set) - 2009 | Free eBooks Download - EBOOKEE! Posted on 2014-01-13, by pherick. 09 . Papa Won't You Dance With Me? 14 . Aren't You Glad You're You? 19 . Come To Baby Do! 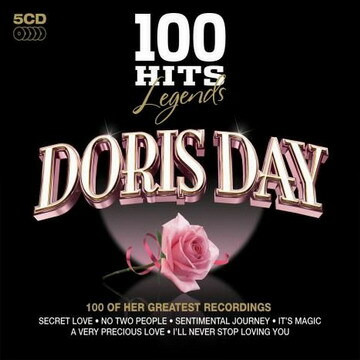 No comments for "Doris Day - 100 Hits-Legends (5CD Box Set) - 2009".